Benelli Tornado 302R will launch in India on June 2, 2017 in India. The bookings for this fully faired motorcycle had started officially few weeks back. It was first seen at EICMA 2015 while its entry at Auto Expo 2016 confirmed that it will launch in India soon. The whole process took more than one year while further delay came with the implementation of BS4 norms across the country. The bike was expected in January 2017 while it took more time for the approval of BS4 compliant engine for the 302R. The launch in June would be the right time as absence of Yamaha R3 narrows the competition to just Kawasaki Ninja 300. 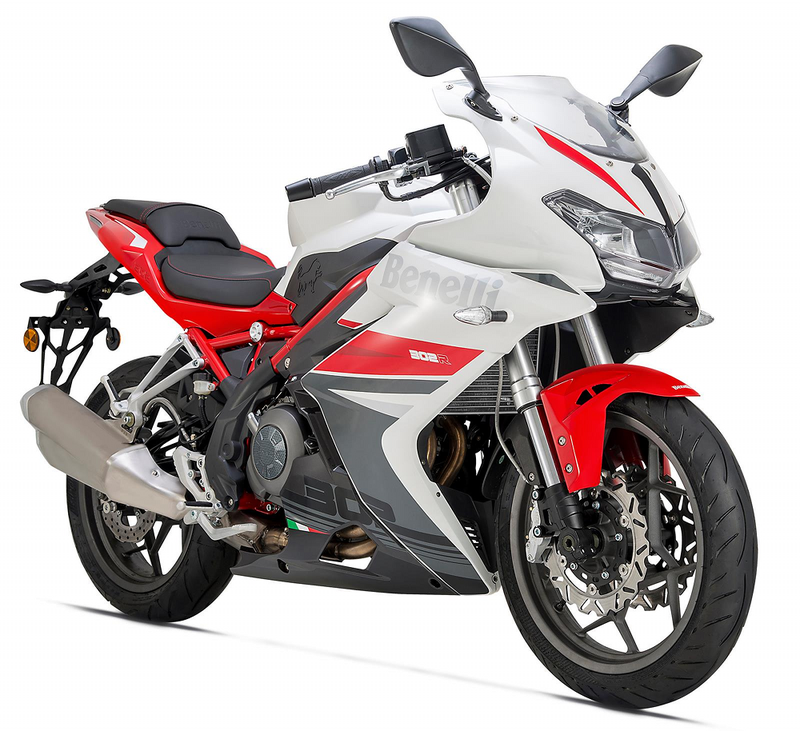 The design language of Benelli Tornado 302R is typically super sport inspired while its front carries huge twin LED lights. The placement of panels shift the visible weight towards the front end. Tornado 302R comes with the same frame as TNT 300 while the overall weight increases by 7 kg on the fully faired version. Major reason for the increase in weight is the new exhaust system. The use of a different 14 liter fuel tank on the motorcycle decreases its overall range while on the same time helps keeping weight under check. The 300 cc, twin cylinder engine on the motorcycle is good for 38 PS at 10000 rpm and 27.4 Nm at 9000 rpm. The values re identical to the TNT 300 and may help them keep the cost under check by sharing the same engine. The fuel supply on the motorcycle has been improved from the last generation TNT 300. 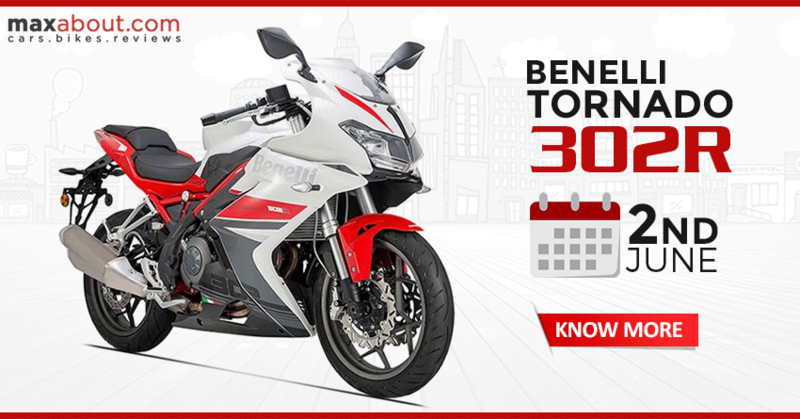 Benelli 302R can be priced under INR 3.50 lakh (including ABS).